Italian fashion giant Versace is about to be sold, the country’s biggest-selling newspaper said Monday, citing anonymous sources who suggested the deal could come in the next few hours. Celebrity shoemaker Jimmy Choo, luxury jeweller Tiffany & Co and US fashion group Michael Kors Holdings were listed as possible buyers. The company in its entirety is estimated to be worth some $2.0 billion (1.7 billion euros), the report said. Versace could not immediately confirm the news to AFP. 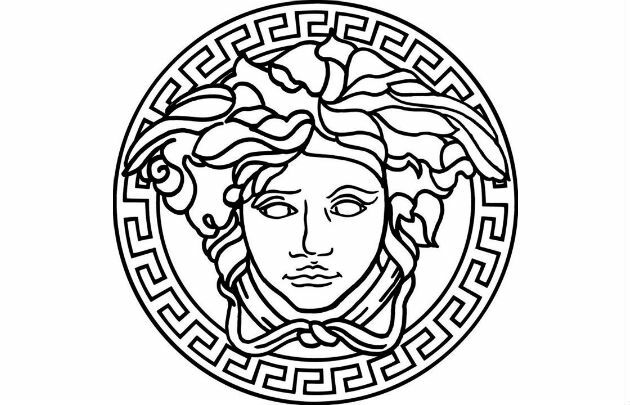 Twenty per cent of the brand, known for its Medusa head logo, was bought by US private equity group Blackstone in 2014, and the family owns the rest.